Volkswagen e-Golf Running Costs, MPG, Economy, Reliability, Safety | What Car? While the purchase price of the VW e-Golf is quite high, you do get £4500 back when you apply for the government grant. Still, it’s priced more in line with the premium BMW i3, and you can pick up a Nissan Leaf or Renault Zoe for a lot less. To help compensate it comes well kitted out. 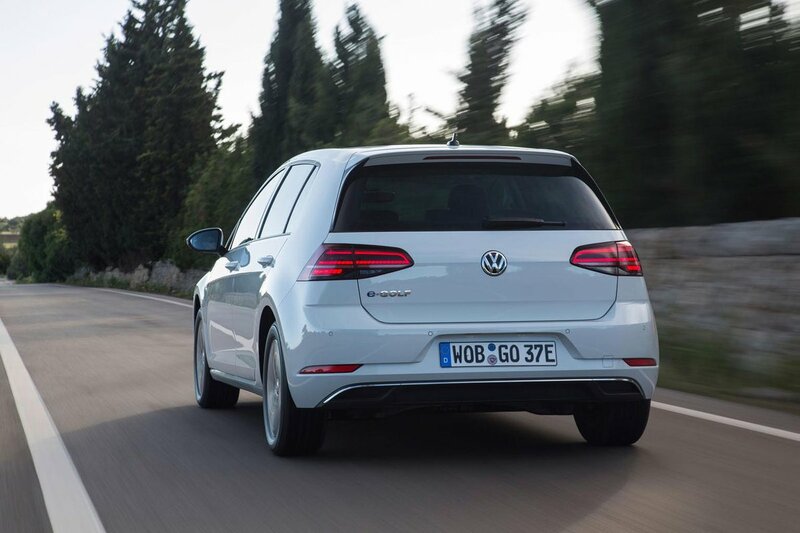 The e-Golf is based on the regular Golf SE Technology trim, giving you 16in alloy wheels, dual-zone climate control, automatic lights and wipers, cruise control, front and rear parking sensors, a digital radio, sat-nav and Bluetooth. But in addition you also get LED headlights, a heated windscreen and the top-spec infotainment system with a 9.2in touchscreen and smartphone mirroring, which is really simple to use. 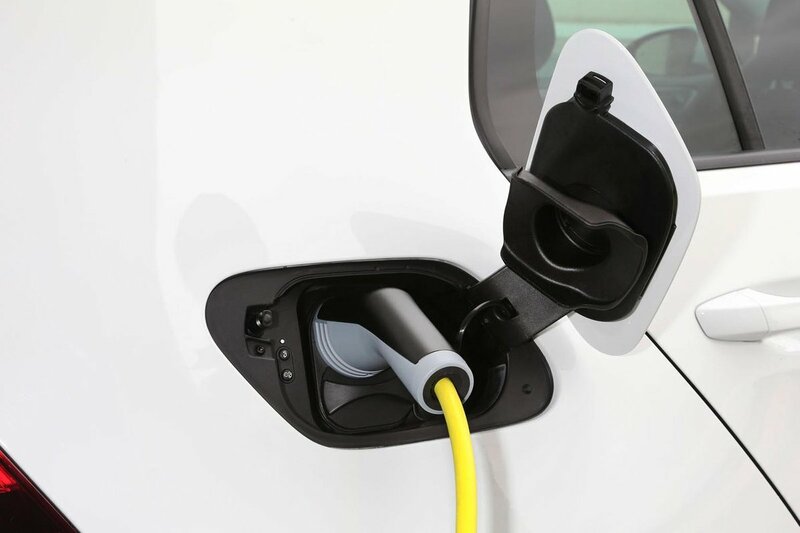 It also benefits from a standard rapid charging inlet, which allows for 45-minute charges. You’ll also save money on tax whether you’re a business or private user compared to even the cleanest conventional engine-powered Golf in the range. And it costs significantly less to run – charging the e-Golf will cost considerably less than filling the tank of your regular Golf. While you’ll save money on fuel, the e-Golf doesn’t hold its value as well as petrol or diesel powered Golfs. That’s something that’s well worth considering if you’re likely to change cars after three years. 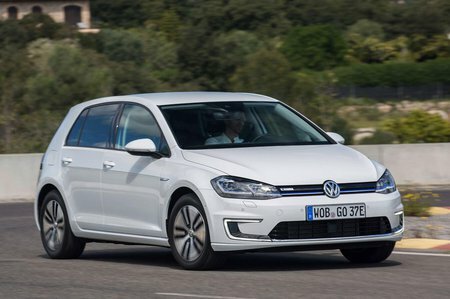 As for safety, the eGolf is also one of the best performing cars in the class, scoring a full five stars in its Euro NCAP crash test. The BMW i3 received four stars, scoring highly for adult and child occupant protection, but losing a star due to its poor performance in both the pedestrian impact test and safety assist section. And unlike the e-Golf, the i3 doesn’t get automatic emergency braking as standard. The VW e-Golf is one of the best electric cars on sale, thanks to its competitive range, decent equipment and its excellent space and driving dynamics.